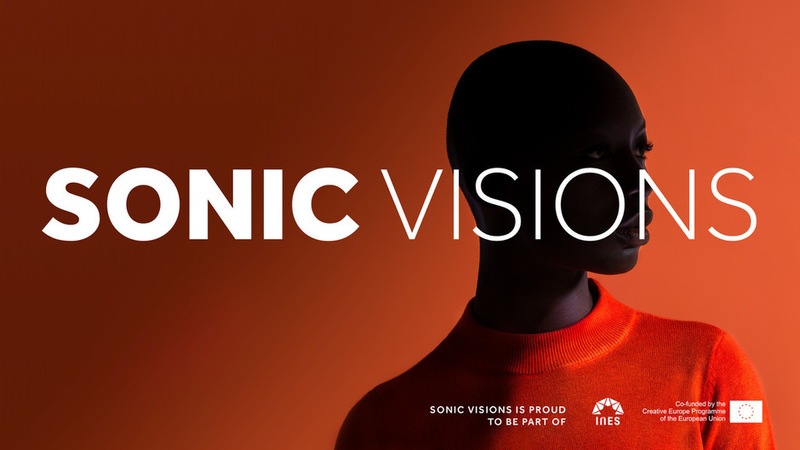 The Sonic Visions Festival 2018 is seeking for Bands from all genres. “Tomorrow’s Music Experience” – Since 2008 each year in November a festival crowd from Luxembourg and far beyond unites to celebrate what makes music so fascinating: To experience live an eclectic line-up of upcoming artists, dance to new tunes and maybe be among the first to discover one of next year’s top live acts. Get enchanted during two nights of great music and exciting performances, enjoy some tasty stuff at the street food market and party at after work or late night: all within the magical atmosphere of the old Belval steelworks. And during the day the Sonic Visions Music Conference connects artists and professionals from the music, IT and creative industries. This year’s edition will focus on topics such as copyright and blockchain, DIY promotion and marketing, music videos, Virtual Reality and new technologies. No matter if you are a rookie or an experienced pro – Sonic Visions offers you a multitude of opportunities to exchange, discuss, network and get new inspiration.